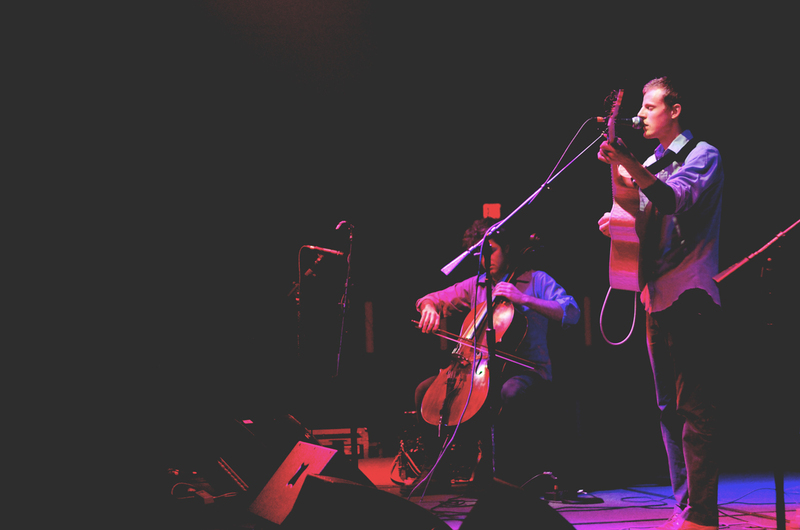 Doug Mains & the City Folk – Michigan indie folk combining raw song writing with classical strings. After three years of silence, we’ve released our sophomore album, These Broken Members, to your ears. Beauty in brokenness, life in death, freedom in slavery. These have been perplexing themes for which Doug’s writing has circled in the past. Appropriately, we’re rising again from the ashes of our aspiring music career to release our sophomore album. Building on dynamic melodies and armed with the wonder of words, you’re invited to join us in our second journey of unifying seemingly contradicting and opposing themes. From their dark corner sparks new light; from this project’s ashes breathes new life; from a three-year silence we bring our album, “These Broken Members”.